Last month we offered you an amazing illustration of one of the Swedish newcomers, the Strv 103B! 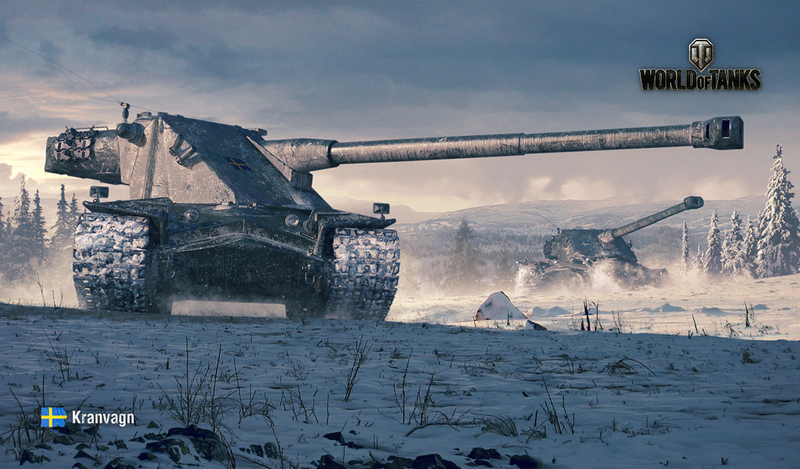 This month it's the turn of the other Tier X Swede, the Kranvagn! Adorn your desktop with this Viking throughout the entirety of January!